The Apprenticeship Levy was implemented across the UK in April 2017. We are working closely with government officials and other key stakeholders to maximise its value for sector employers. The Apprenticeship Levy is part of a broader set of reforms designed to further improve the quality of apprenticeship programmes, through a change in funding approach. The government has committed to creating an additional 3 million apprenticeships by 2020. The levy will help to deliver this and will support quality training by putting employers at the centre of the system. Our objective is to work across the UK to ensure the energy and utilities sector can maximise and optimise the value of the Apprenticeship Levy, ensuring a resilient, skilled and sustainable workforce in gas, power, water and wastewater, and recycling waste management. In response to the Levy introduction we formed a UK wide cross-sector Levy Advisory Group (LAG) of Levy-paying companies that was established in summer 2015. A year into the introduction of the levy, optimisation continues to be a key focus for the Group, along with the new requirement to understand and manage significant apprenticeship and technical education reforms in England and fully understand how these policies will impact our industries across the four nations. Inform the development and reform of UK apprenticeship and technical education policy so that it is responsive to the current and future needs of employers in the sector. Be the ‘sector’s voice’, externally promoting the sector’s needs and requirements, and liaising with UK government and key stakeholders. 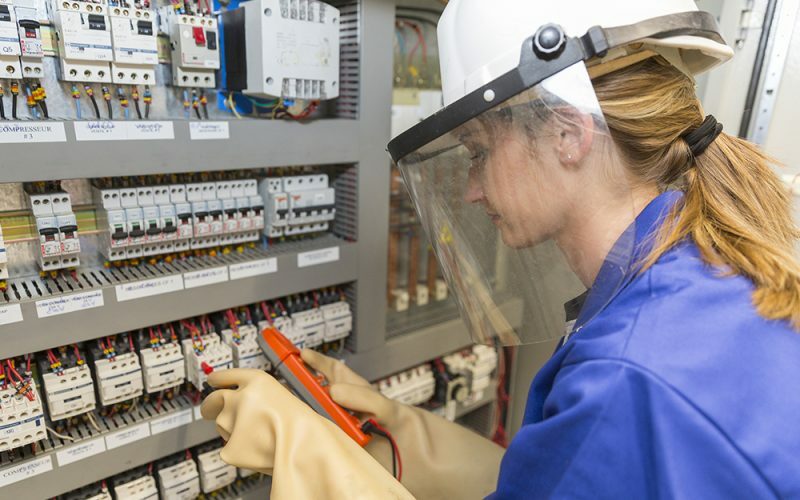 Achieve the best outcomes from the apprenticeship and technical education reforms for the energy and utilities sector. Optimise the sector’s effectiveness in managing and recovering the apprenticeship levy. We have developed a number of resources to support our members in understanding the implications of the Apprenticeship Levy for them, and to assist with policy implementation. These documents are available in our exclusive Members Area. Members wishing to find out more about the Apprenticeship Levy and associated activities can contact 0845 077 99 22 or email membership@euskills.co.uk.